Experience the romance of Villa Finale with an intimate Valentine's concert performed by Ken Slavin, with live piano accompaniment by Barry Brake, in our elegant Napoleon Parlors. 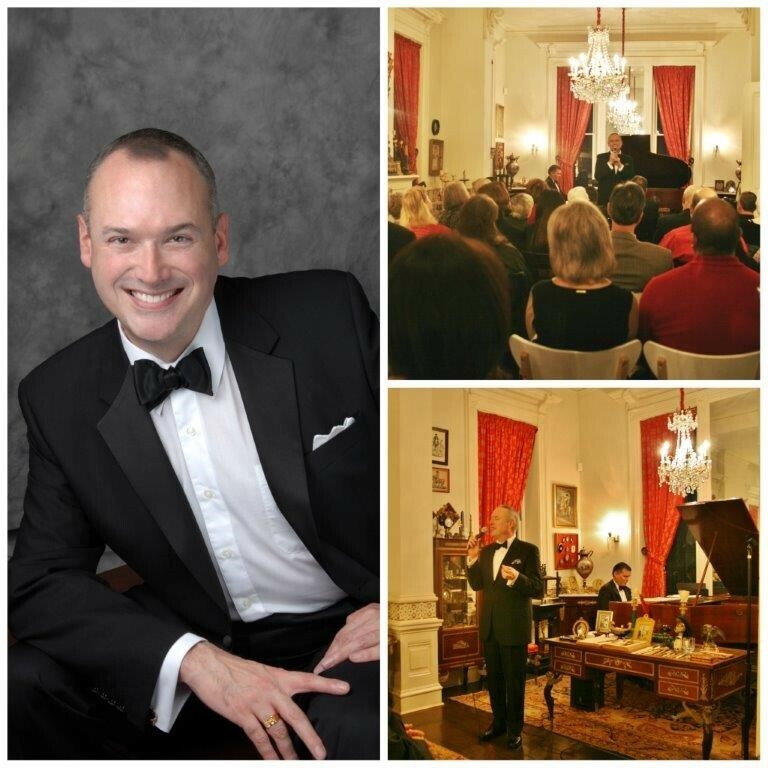 Mr. Slavin will perform an array of popular love songs in the parlors of this grand historic home. Ideal for sweethearts, hopeful romantics, and lovers of romantic melodies, the concert will enchant the audience with songs made famous by Frank Sinatra, Cole Porter, and more. Enjoy Valentine-inspired refreshments prior to the concert and at intermission and leave with a rose for your beloved. This will be a truly enchanted evening!